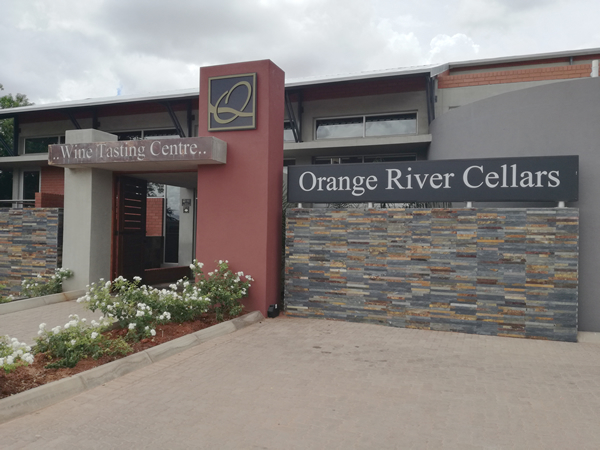 A new chapter for the Northern Cape wine industry began with the opening of Orange River Cellars’ brand new Wine Tasting Centre in Upington, which is a proud milestone for the cellar. 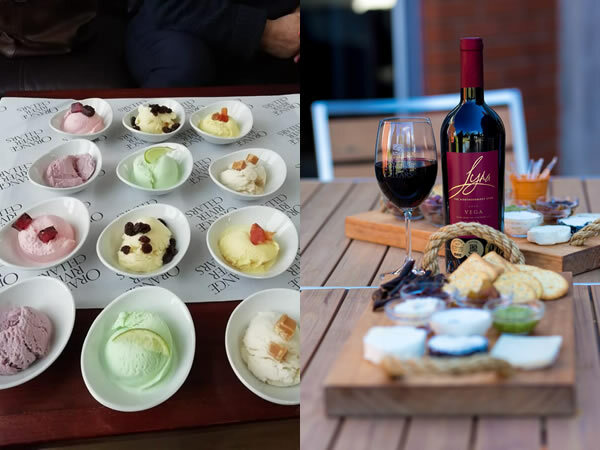 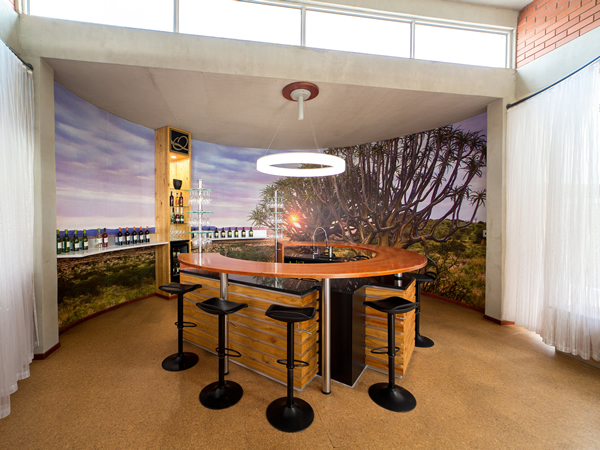 The tasting centre is situated in town and easily accessible, giving the thousands of tourists visiting Upington, as well as local residents, access to a wine tasting experience of international quality. 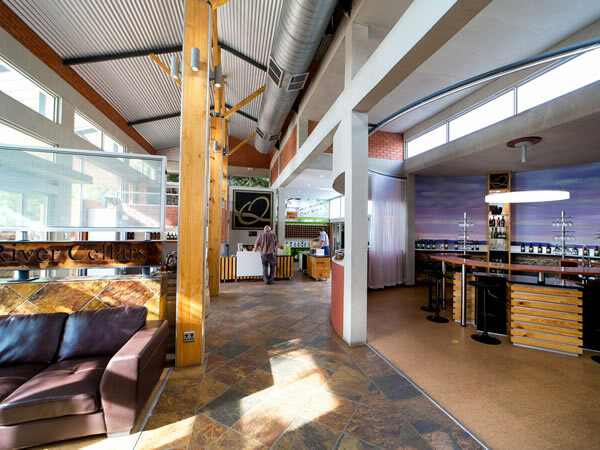 The tasting centre has two cylindrical counters, each manned by a wine tasting consultant. 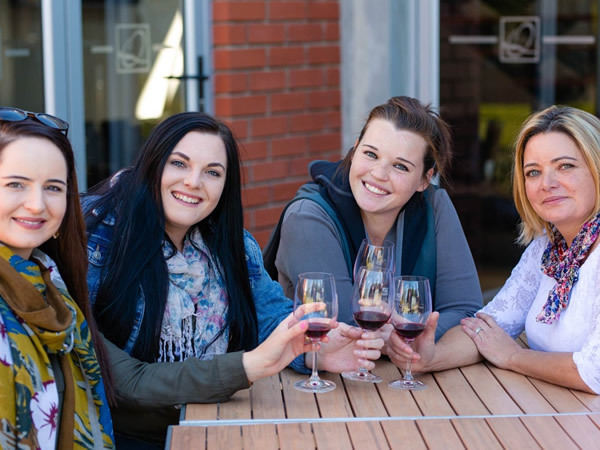 The complete range of Orange River Cellars wines are offered for tasting and all visitors will receive ample information on the range of wines and all things tourism related in the Northern Cape. 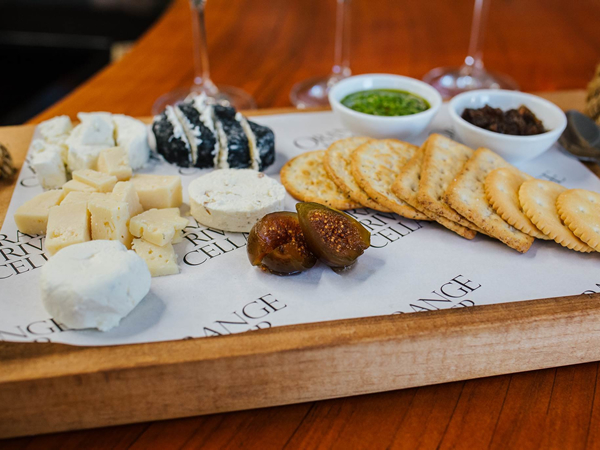 There are also a variety of platters to choose from to enjoy any occasion with friends or family, as well as other interesting goods for sale. 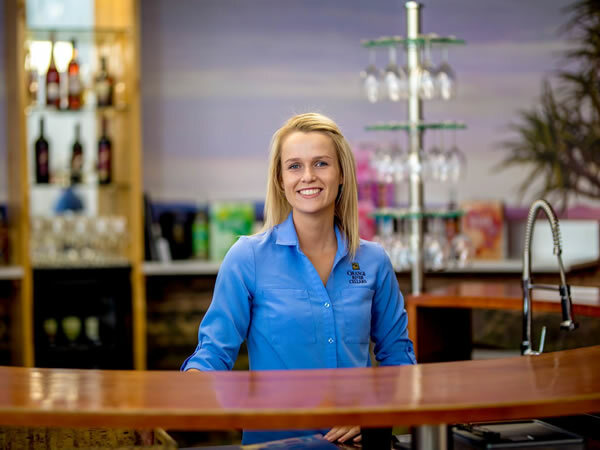 Closed on Good Friday, Christmas, Day of Goodwill & New Year’s Day. 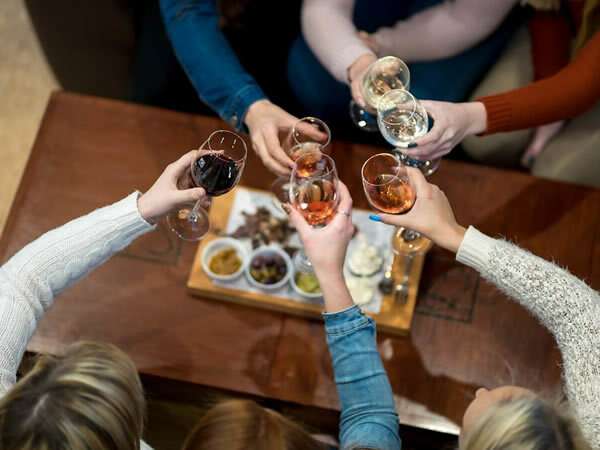 Booking required for groups larger than 10.